Stepping Stone Kitchen is a fully licensed commercial kitchen that features brand new, state-of-the-art equipment and storage options. 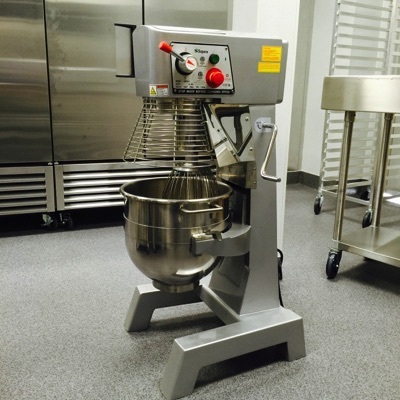 It’s ideal for caterers, bakers, cake decorators, private chefs, and food entrepreneurs. It is the perfect space to utilize for food truck preparation, cooking classes, food stylists, test kitchens, market vendors, and event and festival food preparation.